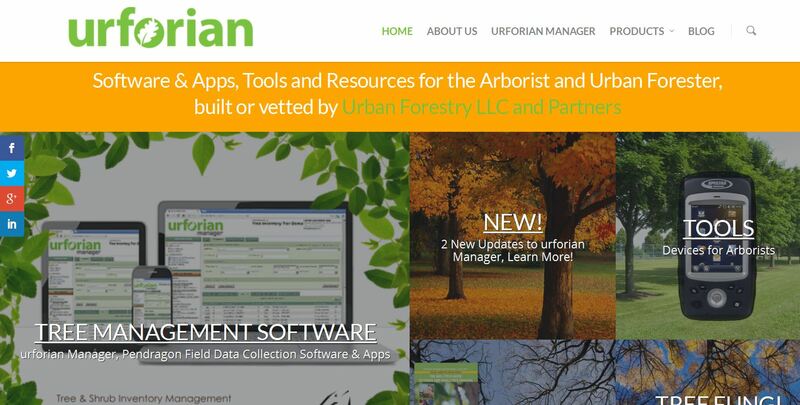 Owners and designers of Urforian.com Christopher J. Luley, PhD and Andrew G. Pleninger, are experienced arborists and urban foresters first. Leaders in tree care resources, we developed this application to meet our client’s tree inventory management needs and foster our relationship with our clients. Urforian Manager is also a unique product in that our Subscribers are also designers of the application. Their use of Urforian Manager and their needs are continually adding value to the product.